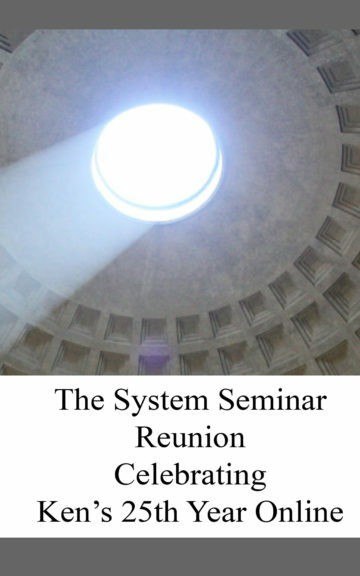 A very rare two-day training by the creator and founder of the System Seminar, Ken McCarthy. 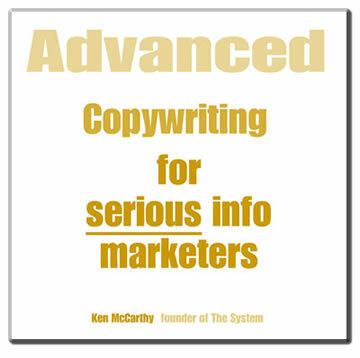 This is not another “me too” copywriting course made up of bits and pieces of commonly circulated advice. 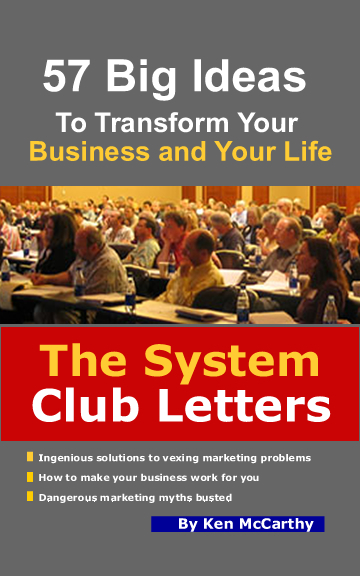 It's about what it really takes to build a solid, seven figure a year income as an info marketer by someone who has done it. Blunt, truthful, and original. There's nothing else like it.